Electric cellos are a great option for any cellist who wants to try something other than the traditional acoustic cello. Electric cellos can be really fun to play, but they’re harder to find in music stores so we have decided to review the best electric cellos here. Shopping for an electric cello can be more challenging than shopping for a regular cello since there are many different styles. 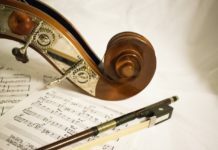 Whereas sound quality is an important factor for acoustic cellos, it is not as important for electric cellos since the music is amplified anyway. Instead of only sound quality, we evaluated each electric cello on the following criteria. Since these are electric instruments, you will need an amplifier to make sound. Make sure you buy a quality amp so that you get the best sound. We recommend the Fender Frontman. While it was made for guitars, it will work with cellos as well. The Yamaha SVC-110SK is the most stylish and highest quality electric cello you can buy, in our opinion. This is a great concert electric cello for a rock or Apocalyptica tribute concert. 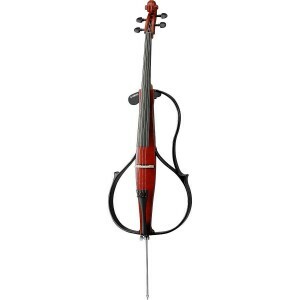 This is a great electric cello option because Cecilio manufactures quality instruments at an affordable price. The starter kit includes everything the beginner needs to get started. 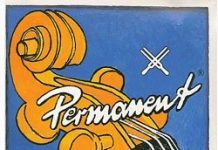 We looked at a lot of different electric cellos and narrowed our list to only the 10 best electric cellos by setting up relatively strict criteria to adhere to during the reviews. Even popular brands had to work hard to get our approval by providing great customer care and offering quality products. We looked at how other users had reviewed the product to determine whether it was high quality. However, being able to look at what others users had to say did not really drive our final opinion about any one brand, but it did help us to know what to look for in an electric cello that was either critiqued or talked about in the positive. Options and features were things that we considered when we whittled down our recommended brands. Obviously, we wanted to be able to give buyers the most bang for their buck. We did not focus on features alone, we balanced the features with the price points and ease-of-use to give you the best value for your money. We listed the best electric cello brands below. They are not listed in any type of order, they are all equally good options and they all can easily meet your needs. We did make comments about skill levels and price points to help you further narrow down the options based on your personal needs. While one of the more expensive electrics on this list, the Yamaha SVC-110SK electric cello is certainly the most stylish and highest quality. This is a great electric cello for rock concerts. If you want more details, you can read this Yamaha SVC-100SK electric cello review. Yamaha is well-known for making motorcycles and piano keyboards, they also make high-quality electric cellos. This Yamaha electric cello features an improved resonating chamber which helps produce realistic cello sounds making this cello concert hall-ready. The kit includes headphones, an aux out cable, and batteries, but you will need to get a bow and case. Cecilio makes great beginner cellos, but they also make some of the best electric cellos for beginners. These are great electric cellos to get started with if you aren’t sure whether you want an electric cello. 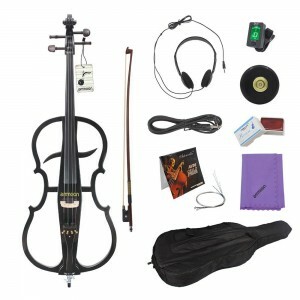 The Cecilio electric cello kits come with everything you need to get started playing electric cello. 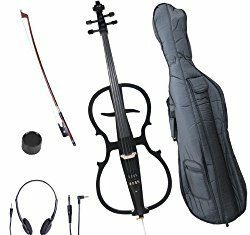 In addition to the electric cello itself, the Cecilio outfit comes with a well-padded lightweight soft-case, bow, rosin, aux cable, and headphones. 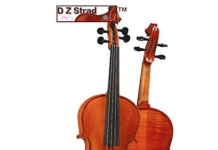 Stagg makes quality electric cellos for beginners as well. Stagg’s mission is to bring high-quality, affordable electric cellos and accessories to musicians of all levels. The Stagg ECL electric cello is one of the better quality cellos made by Stagg and is great for cellists looking for an electric cello to get started with. The Kinglos electric cello is a beauty in both visual appearance and sound quality. Kinglos makes beautiful electric instruments which are hand-made by senior luthiers from Shanghai Conservatory of Music. This cello is made of traditional materials of plywood, maple and ebony to ensure its music performance feature. 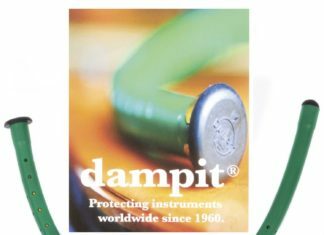 Patented painting technology guarantee resonance and intact tone which endows the cello with stylish and personalized visual effect. 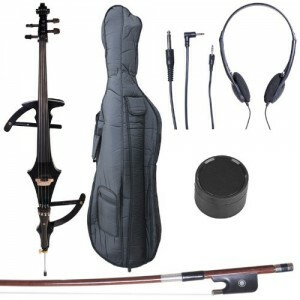 This outfit includes everything you need to get started including extra strings, a bow, a case, and earphones. The Cecilio CECO-3DW is another great beginner electric cello by the maker of great beginner cellos. Cecilio electric cellos are handmade from maple wood and are covered in a black metallic varnish. They have an ebony fingerboard, pegs, and tailpiece with mother of pearl inlay and four detachable fine tuners. The main difference between the CECO-3DW and CECO-4BK above is the style. 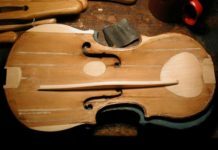 The 3DW resembles a traditional cello since the body is rounded. 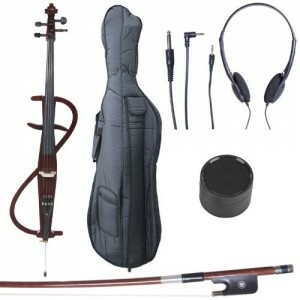 These electric cello outfits also come with everything you need including a well-padded lightweight soft-case, bow, rosin, aux cable, and headphones. This is a great overall electric cello for any beginner who needs the equipment to come with it. To protect against any defects, all Cecilio electric cellos come with a one-year manufacturer warranty. A super-lightweight electric cello, the Yamaha SVC50SK weights only 41.6 lbs making it a great choice for traveling musicians. Made with the high-quality known from Yamaha, the SVC-50 offers the natural feel and resonance of an acoustic cello. 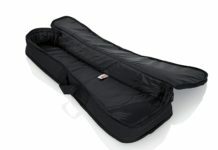 The additional chest support makes holding this cello during concerts extremely comfortable. People love it, too! It has a 4.8/5 star rating on Amazon and the reviews can’t stop praising this instrument. Although this is sold as an “outfit,” only the instrument is provided so you’ll need to buy a bow and other accessories. The ammoon 4/4 Solid Wood Electric Cello outfit is the most complete electric cello outfit you can get. 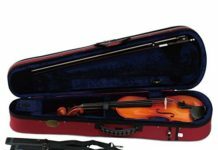 Not only does it come with the basics like a bow and case, it also includes extra strings, a tuner, rosin, a rock stop, headphones, and a cleaning cloth. The body is made with maple wood and an ebony wood fingerboard. 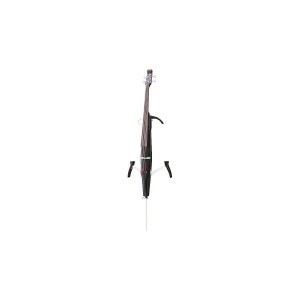 It also includes an ebony tailpiece, brazilwood bow and high-quality steel strings. We highly recommend this electric cello outfit for beginners. 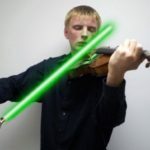 It responds to varied bow strikes with varied harmonic content and can go from a whisper to a scream, all the while supplying an even tone across the range of the instrument. 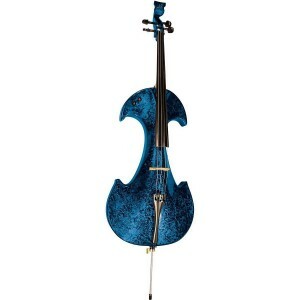 We highly recommend this electric cello for the professional looking to impress their audience. 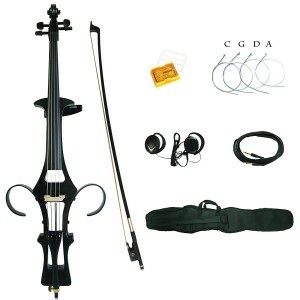 While most of the electric cello outfits above come with everything you need to get started, some of the packages don’t come with everything you need. 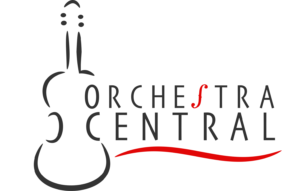 Electric cellos need the following basic accessories such as rosin, a rock stop, a bow, etc., but they may also need electric amps.